The British and Irish Lions gained their fourth successive victory this morning with their 64-0 win over the combined New South Wales and Queensland Country side. The tourists ran in a total of ten tries with Alex Cuthbert, Conor Murray and George North all scoring amongst others. There were areas of concern for the Lions however as their lineout could have functioned better and there were numerous unforced errors which Coach Warren Gatland will want to remedy before the first test against Australia on the 22nd of June. Apart from the scoreline there were other positives as there were reportedly no injuries sustained by the Lions, which is a relief considering they have called up Alex Corbisiero, Ryan Grant and Simon Zebo so far. One boost on the injury front for the Lions is that Ireland full-back Rob Kearney is available for the first time, so could play a part in the game against New South Wales Waratahs this Saturday. 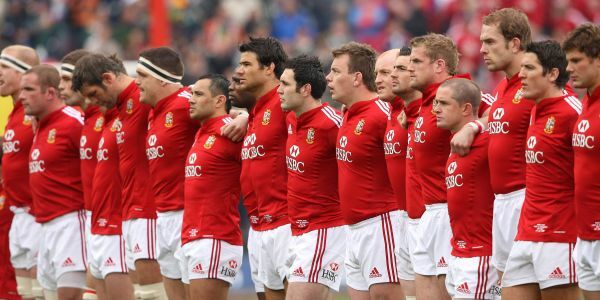 The British and Irish Lions management have recently stated that some test starting places are still up for grabs so with only two games left before the first test, it will be interesting to see how the games against the Waratahs and the Brumbies develop. The Australians meanwhile have recently called up more players to their squad with Queensland Reds winger Luke Morahan rewarded for his impressive performance against the Lions last Saturday. There is still no place for his Queensland Reds teammate Quade Cooper and this is a debatable omission considering he also troubled the tourists in the same match. Australian legend Michael Lynagh has been one of many who think Cooper should be included, so the pressure is on Australian Coach Robbie Deans to ensure they are successful and therefore prove his selections were correct. The Lions management have even commented on the Quade Cooper omission, with Andy Farrell saying they are happy he is not included in the Australian squad such was his performance against them last weekend and the fact that he would offer something different when in the side. All the hype above has ensured the test series is eagerly anticipated and will be one of the sporting highlights of the year.